Image may be licensed under Creative Commons Attribution-Noncommercial-No Derivative Works 3.0 License, FreeFoto FREE USE license or see our Commercial Terms. 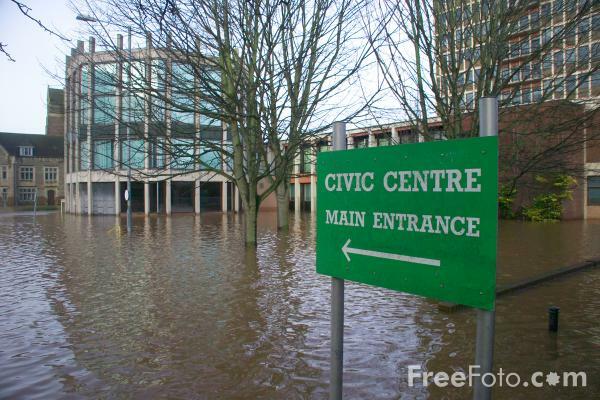 Picture of Floods, Civic Centre, Carlisle. VIEW: More images from the category Carlisle Floods January 2005 or taken at the same location or around the same time . About FreeFoto: Blog | Calendar | Commercial Use | Contact | Education | Equipment | FAQ | Free Use Rules | Help | License Agreement | News | Photographic Prints | Photography Tips | PRICE GUIDE | Recent Additions | Site Map | Submissions | Top Images | YouTube | © 1998 - 2017, FreeFoto LLC.